When you are trying to save money, you can always turn to your caterer for help and advice. While centerpieces are not the biggest expense for a wedding or corporate event, you can help shave down the cost by eliminating the need for a large, floral decoration. Try offering a fresh fruit bouquet as the centerpiece for the table. Accompanied by a sweet yogurt dip, this is fresh way to start any meal. Because the colors are as bright as flowers, you will be adding a decoration with flair while reducing waste. A savory alternative is a skewer of garden fresh vegetables with a variety of dipping sauces. A centerpiece of vegetables is as colorful as fruit and acts as a replacement for the salad. Add a selection of cheese to the presentation and your guests can custom-make their own cheese and vegetable appetizer. 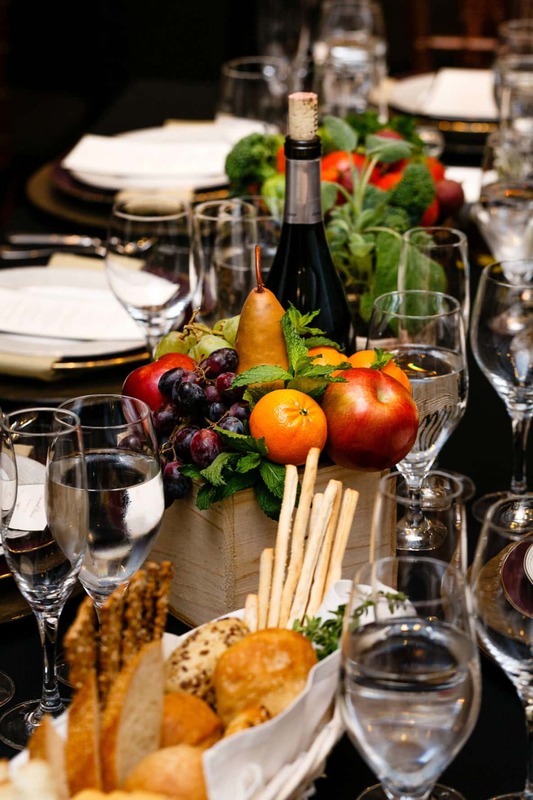 Don’t be shy about asking your caterer to help you create a spinning centerpiece for a family-style entree. Before the entree is served, you can use the centerpiece to display party favors or one of the appetizers suggested above. Family-style entrees, like spicy Indian food or savory pasta dishes are an affordable option to individual servings. 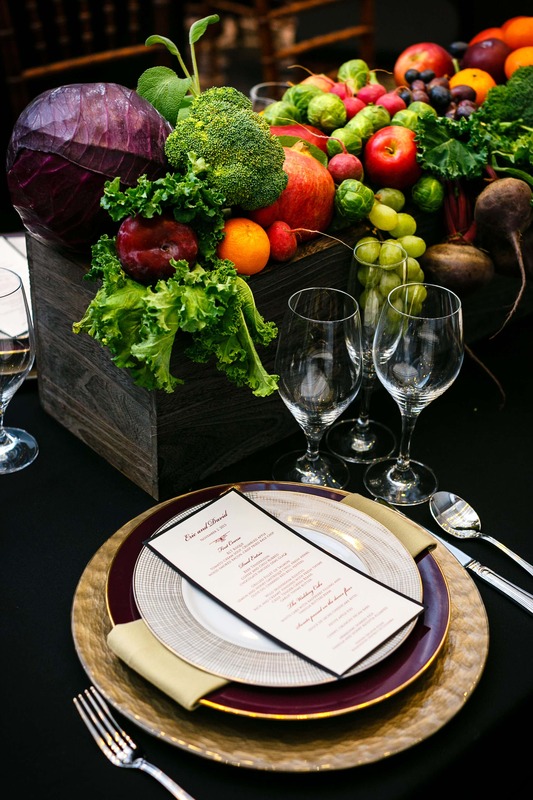 Talk to your event catering team to help you decide how you can use the centerpiece to help you save money while keeping within your wedding or event theme.